Warren Miller’s Latest Movie comes to Gore Mt. Calling all snow birds! 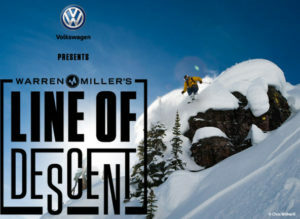 Warren Miller Entertainment’s newest ski and snowboard film, “Volkswagen presents Warren Miller’s Line of Descent”, will be screened at Gore Mountain Ski Area this February during Presidents’ Week. The 68th film in a long line of Warren Miller Ski Movies, Line of Descent follows ski and snowboard legends Tommy Moe, Jonny Mosely, Lexi DuPont, Kalen Thorien, and more athletes as they seek downhill thrills and global adventure. The athletes will take on terrain in Montana, Wyoming, Colorado, the French Alps, New Zealand, and Norway, using a variety of means not limited to skis and boards. As a beloved tradition for skiers and riders for many years, all snow lovers are invited to this special screening, nationally sponsored by Volkswagen and hosted by Gem Radio Theatre, at Gore Mountain Ski Area on Thursday, February 22nd at 5:00PM in the downstairs brown bag room in the Base Lodge. The event will include raffle drawings during intermission donated by many local businesses including Garnet Hill, Gore Mt. Ski Area, Becks Tavern, Tannery Pond Center, The Alpine Lodge, Hudson River Trading Co, The Barking Spider, Trimmers, Live More Adventures, Adirondack Spirits, Kim’s Salon, and Basil & Wicks. Refreshments will be available for purchase by Centerplate. Tickets are $10 each and can be purchased at the following locations as well as at the door: Basil & Wicks, Beaver Brook Outfitters, Beck’s Tavern, Garnet Hill Ski Center, and Chrissy’s Café. Beaver Brook Outfitters, local business sponsor for the event, will donate door prizes, for which all attendees will be entered. The Warren Miller Entertainment family – and the snowsports world at large – lost one of its original patriarchs – Warren Miller on January 25, at the age of 94. His humor and adventure-seeking spirit forged the legacy of a genre and a passion for freedom. 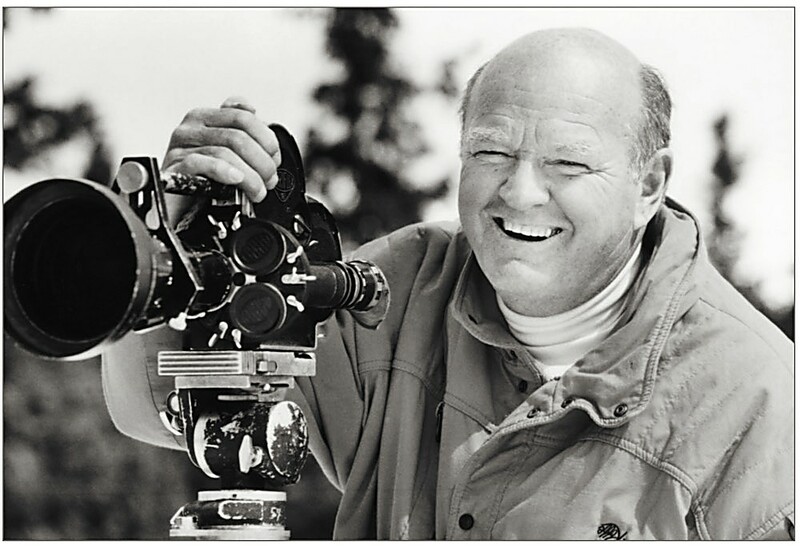 Warren Miller Entertainment will continue to celebrate the life of Warren Miller each fall. His legacy will live on. For further information, e-mail gemradiotheatre@gmail.com or contact Robin Jay at 518-251-3338.